How to conquer the gym. What the word "condiment" means. Good scented marker business ideas. 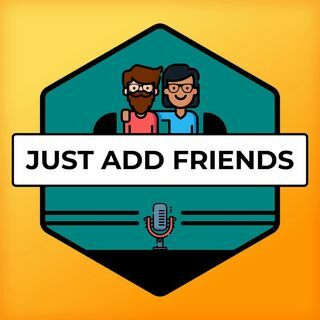 None of this and more awaits you on this weeks episode of Just Add Friends!